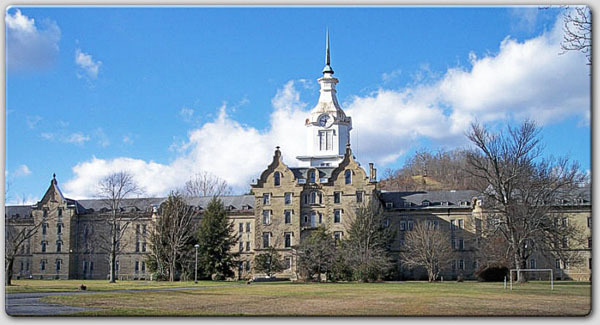 Staunton Virginia's once notorious Dejarnette Asylum has been transormed. News story on TCSH redevelopment. 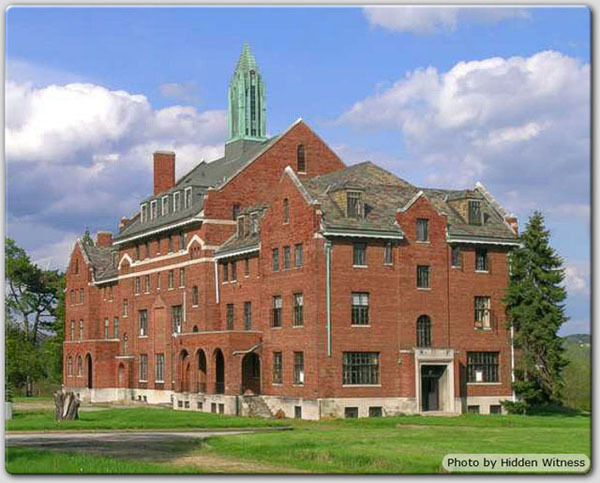 Another article about Traverse City State Hospital's demonstration of adaptive reuse. Visit the Village at Grand Traversewebsite. The farms have been developed as a self-sustaining nonprofit organization known as Pineland Farms, Inc. In addition to the fully operational farm, Pineland Farms offers public educational programming, outdoor recreational activities and a world-class equestrian center. Produce from Pineland Farms, such as eggs and vegetables, supply the campus cafeteria and The Market. The Villages at Staunton is getting off the ground and finding the community's response to be a welcoming one. As the first phase has approached completion, several of the high-end luxury condos in The Bindery complex have been sold, reserved, or placed under contract. It's all part of an effort to aid the growth of downtown Staunton with sustainable development practices, turning old government property in the midst of a developed area into a reutilized, high-density, urban village. What's more remarkable is that the former Western State Hospital grounds are being transformed into a residential/commercial mixed-use neighborhood in spite of, or because of, its intriguing historical significance. On 80 acres of rolling estate-like lawns, the buildings of the Western State Hospital range in style from ornate to utilitarian, in form from Greek to Colonial Revivalist. With manicured landscaping, weeping willows, hedgerows, and an overall park-like appearance, the grounds were designed under the Jeffersonian philosophy that a beautiful environment can nourish a person's spirit, orient their moral compass, and heal their soul. In the tradition of the 19th century asylum, patients were taken in at Western State and given an opportunity to escape the rigors of city life, and find peace in the natural setting. Now a newly revived "locus amoenus" for valley-dwelling urbanites, The Villages at Staunton truly are an idyllic paradise amid the bustle of a growing city. With the two-block distance to Staunton's downtown, The Villages are a natural sort of appendix to the city's downtown development. It's Staunton's answer to Charlottesville's Ix project, or U.Va. 's South Lawn, or New York City's DUMBO: take an existing (often deteriorating) tract and turn it into the heart of a new center for growth. As Staunton Director of Economic Development Bill Hamilton told The Hook recently, The Villages at Staunton is, "a rare opportunity to grow our downtown." Taking a mental hospital turned penitentiary, and turning it into the centerpiece for a blossoming downtown district? Rare opportunity, indeed. The residential areas currently under development at The Villages at Staunton include the condos at The Bindery, three renovated historical houses, one revamped duplex, and five new single-family homes. Another phase of proposed development includes a horseshoe-shaped complex of duplexes, "artist's lofts," and commercial space in a mixed-use area intended for retail, office, or studio space. Many units in this final phase are expected to fall into the "affordable" housing price-range. The development's history as a mental hospital (and penitentiary, briefly) has become something of a curiosity rather than a turn-off in bursting-at-the-seams Central Virginia. As sustainable development experts The Folsom Group have been consulted on this project, clearly a main objective for Staunton was to preserve much of the existing structures and open spaces, while creating a plan for very modern urban living. It's an example playing out again and again, from Danvers, Mass. to Seattle, where former state hospitals across the country are being acquired and developed into various configurations of mixed-use residential condominium, and commercial retail and office space. The conversion of Virginia's former Western State Hospital into the new Villages at Staunton adds the Shenandoah Valley to the growing list of regions adopting this transformation. 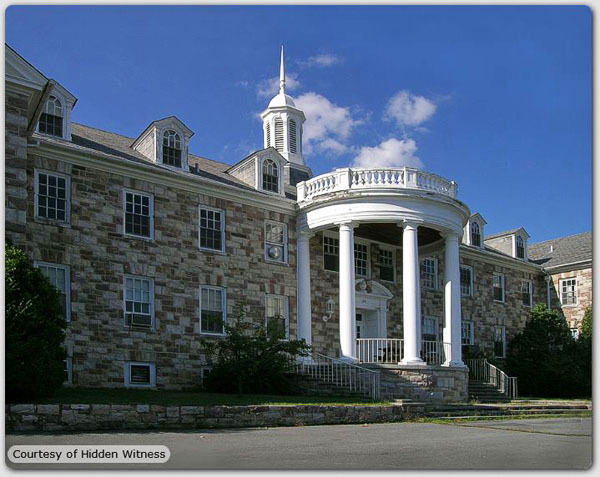 "Converting formerly grim asylums into grand apartments," as The Wall Street Journal described the transformation of Danvers State Hospital, (dubbed "the scariest building in North America"), can allow communities to reutilize abandoned facilities and turn them into a place for people to work, live, and shop, all without resorting to the banalities of suburban sprawl so common in the region's growing areas. 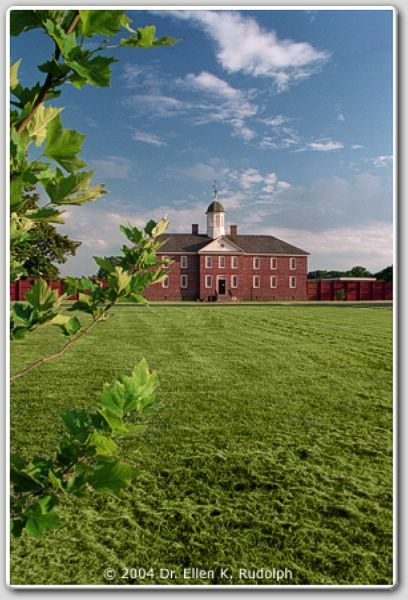 The Western State Hospital was originally established in 1825 as a sister facility to the first mental hospital in Williamsburg. 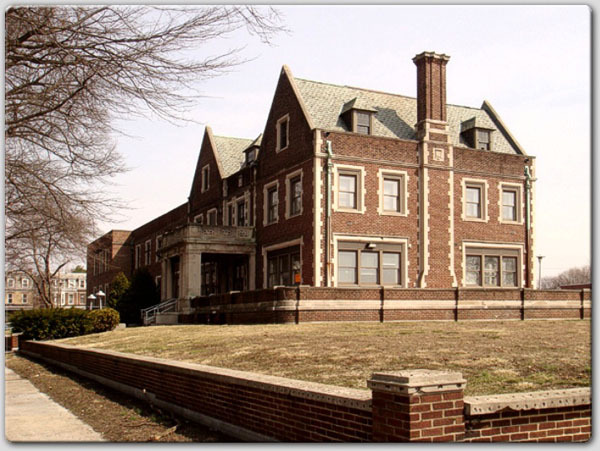 Developed under the directorship of two famous doctors in the late 19th and early 20th century, the hospital's history is fraught with na?ve idealism and complicated ethics concerning issues such as the debate over eugenics, mental health treatment, and morality in society. But the architecture and planning of the site reflects a distinctly Virginian attempt to create the type of physically structured environment that can assist doctors trying to treat disorders that were at the time only roughly understood. The hospital's population peaked at about 3,000 in the 1950s. Then, with the de-institutionalization efforts of the 1970s, the remaining few hundred residents were moved to a more efficient site and the Western State Hospital grounds were converted into a medium-security men's penitentiary. 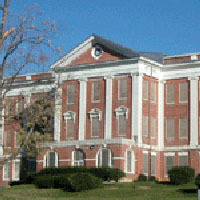 The Staunton Correctional Center operated until 2003, and had been vacant until four businesses teamed up to tackle the renovation. Staunton's own architecture firm, Frazier Associates; Charlottesville's Folsom Group; Miller & Associates of Richmond; and The Arcadia Land Company of Wayne, Penn. are all playing a part in this enormous undertaking. The scale and scope of the development requires planning of several separate phases to be completed over a few years. Commercial and combined phases beyond the condominium residences include a hotel and spa, a restaurant in the complex steam-power plant, and a grand 45,000-square-foot office building called The Wheary. The developers envision this facility to be ideal for the health or high-tech industries. As these phases near completion and residents and businesses move in, The Villages at Staunton hope to have all the amenities a traditional village would offer, where home, work, and entertainment share the same space in a beautiful, natural setting.